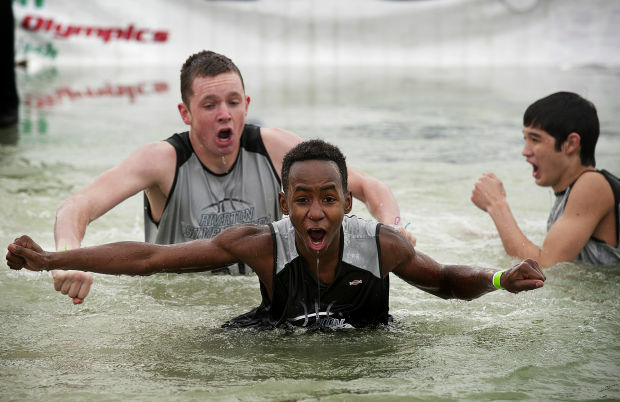 The Polar Plunge (not to be confused with Reservoir YMCA’s Annual Polar Bear Plunge) is a trademark event of Special Olympics, and for twenty years they’ve been staging icy plunges across the country. This year the organization finally introduces the long standing annual event to Mississippi. Participants will take a pledge on February 14 before jumping into the nippy water of the Ross Barnett Reservoir. The purpose of the plunge is to raise money in support of the athletic endeavors of individuals with intellectual disabilities through various Special Olympics programs. Unified Sports, for example, teams intellectually disabled individuals with people who don’t have intellectual disabilities called partner athletes. Another program, Healthy Athletes, pays for health exams for athletes with intellectual disabilities prior to participating in events. Special Olympics rely on donors and volunteers to function and the organization is hoping that this event will show the Jackson area that Special Olympics is fun and rewarding. Beaguez would like to see The Polar Plunge re-engage the community, drawing more people who want to volunteer their time where they may be unable to make a monetary donation. Demonstrating classic southern flair, Special Olympics Mississippi has turned the plunge into an all-out festival complete with a chili cook-off and live entertainment making it the only major winter music festival in Central Mississippi. Though super excited to snag this year’s modest line up of two-time Grammy nominee North Mississippi Allstars, Jarekus Singleton, Mustache the Band, and Stogdaddy and the Good Time Band, the organization anticipates the list of performers and other entertainment will grow in following years. 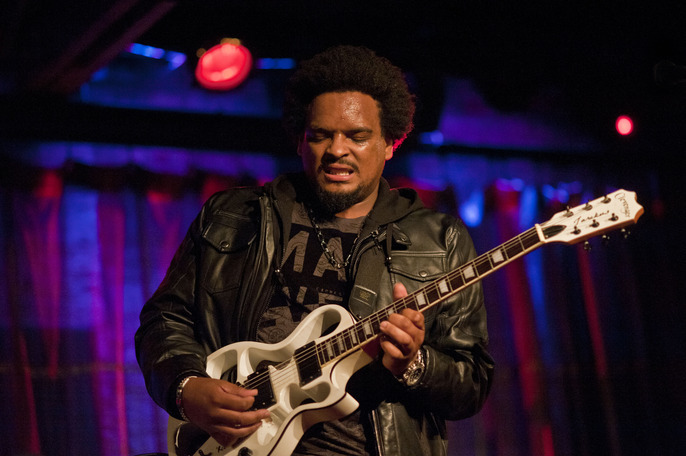 Clinton, Mississippi’s Jarekus Singleton set to bring the Blues to the Palooza. Beaugez encourages those planning to take the plunge to “dress up in funny costumes.” So if you’re feeling all superhero-y, go for it and take the plunge solo or with a team. Big chicken with an even bigger heart? No problem, there’s a donation option for you as well. Too Chicken to Plunge will gain you two admissions plus a chicken hat. With general admission, spectators get to sample chili courtesy of the Chili Cook-Off’s 4-person teams while they root for their favorite plungers. Tony Bahou, CEO of Special Olympics Mississippi will also brave the frigid water on behalf of the local chapter. All donation options come with perks, but the sweetest deal of all is the Lover’s Leap. Pledge to take the plunge with that special someone and earn two long sleep event shirts plus two plush, cozy, embroidered robes. “It could be a great prequel to your Valentine’s Day evening entertainment,”Beaugez says. Awards will be given for Best Costume, Best Plunge, and of course one team will walk away with the Award for Best Chili and bragging rights. 2007 Special Olympics Plunge in Livingston County Michigan. 2006 Special Olympics Plunge in Livingston County Michigan. Special Olympics Arkansas Benton 2014. Don’t let a lack of funds keep you from taking the plunge. If you aren’t able to make the entire donation yourself, you can go on the website and start a fundraiser with $10 then raise the rest of the money. For more donor and ticket options, visit the event’s website at polarpaloozafest.org. Special rates are available for kids 15 and under.